A multidisciplinary team with proven experience. 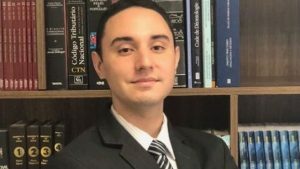 Is a Lawyer with a degree in law from the Universidade Federal de Uberlândia/MG, specialist in Tax Law from PUC-SP, in Business Law by FGV – GVLaw, In Corporate Law by IBMEC/SP and in Distance Learning management by the University of São Paulo, master in Consulting and Entrepreneurship by the Business School of Rotterdam – Holland. Fluent in English and Spanish. 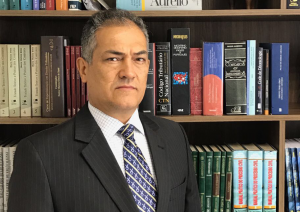 Is a Lawyer, with a degree in law from the Universidade Federal de Alagoas, specialist in International Law from PUC-SP, French Community Law by the École de Formation du Barreau de Paris, France and Certified in Private International Law by the Hague Academy of International Law, Hague/Holland. With an LLM in Contract Law (in course) at Insper São Paulo/SP. Fluent in English, Spanish and French. 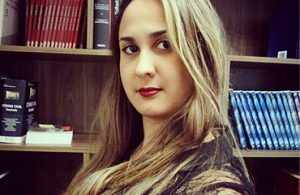 Master in Civil Procedures and P.h.D in Sociology by Instituto Universitário de Pesquisas do Rio de Janeiro. Lawyer with degree by Faculdade de Ciências Jurídicas e Sociais Vianna Júnior in Juiz de Fora-MG and Psychologist with degree by Centro de Ensino Superior – CES in Juiz de Fora-MG. Lawyer. 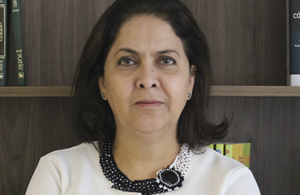 President of the OAB Mediation Comission – Subsection Juiz de Fora and Member of OAB Mediation Comission from Belo Horizonte – MG. Mediator certified by TJMG and ICFML, president and partner of HABITUS – Designer de Resolução de Conflitos. Professor of Civil Procedures at Faculdades Integradas Vianna Junior and counselor of Núcleo de Prática Jurídica and Central de Mediação e Conciliação at the same educacional institution – Juiz de Fora-MG.
Is a lawyer with a degree in law from the Universidade Federal de Uberlândia/MG, speciliast in Administrative Law from Pontifícia Universidade Católica de São Paulo, in Civil Law from Universidade Presbiteriana Mackenzie. Logistics operations course from Fundação Vanzolini. Graduated by Academia Militar das Agulhas Negras, Engineering. Bachelor of Law from Universidade Presbiteriana Mackenzie. 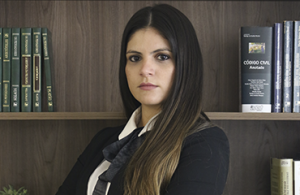 Lawyer in Strategic Civil Litigation, Fluent in Portuguese and English. 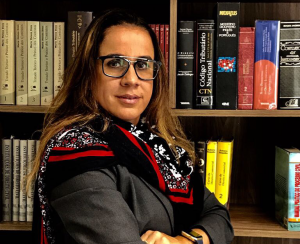 A specialist in financial market and an Economic and Financial Expert; she holds a degree in Public Administration and a post-graduate degree in Finances at Fundação Getúlio Vargas (FGV-SP). 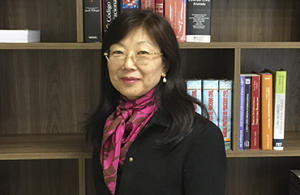 She has over thirty years experience in the financial market with experience at large international financial institutions. Is an intern studying Law at the Universidade São Judas Tadeu – São Paulo.